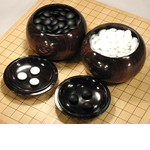 Kokutan (ebony) has a magnificent, deep black luster. 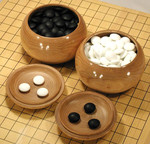 This wood is very hard to come by and is also painstakingly difficult to process. A trully beautiful work of art in itself. 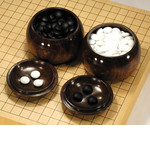 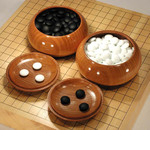 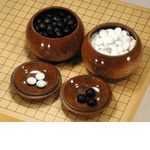 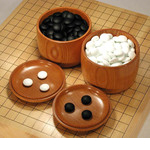 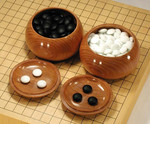 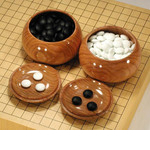 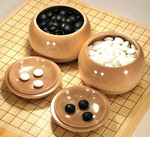 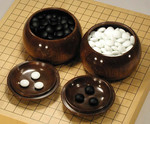 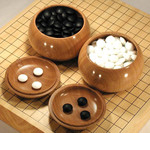 The go bowls shown in the photograph is representative of product but may not be identical with the one you receive.